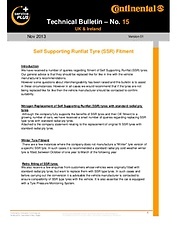 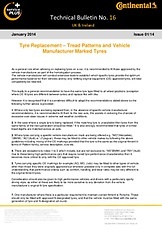 The type of tyre required can vary with the type of vehicle to which it is fitted. 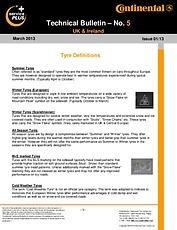 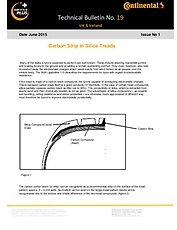 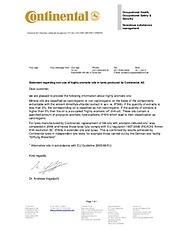 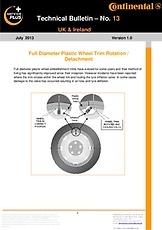 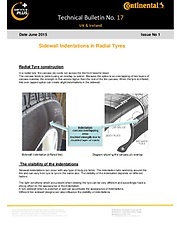 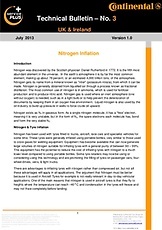 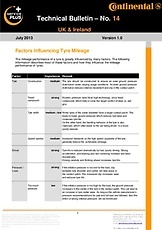 The tyre size and service description can, to some extent, determine the type of tyre being fitted. 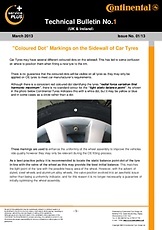 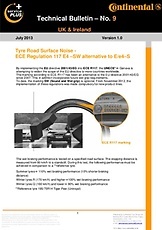 A tyre may also carry an OE markings which are used to identify the homologated tyres for vehicles and offer end-consumers an option when it comes to changing their tyres. 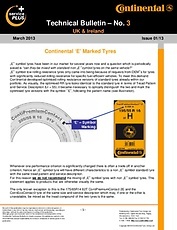 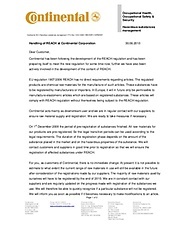 It is always advisable to consult a tyre expert (tyre manufacture or reputable tyre dealer).